It's Friday! You've worked all day and most of the nights for the past few weeks. You've come into the office on Saturday and worked through to Sunday morning. It's time for a break. Your sanity, or your marriage, may depend on it. So what do you do when your much needed respite is interrupted by clients? 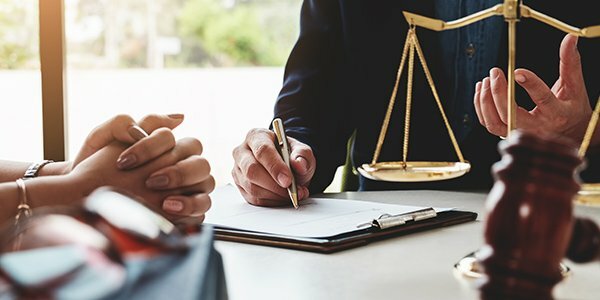 Model Professional Conduct Rule 1.4 requires that attorneys provide prompt and reasonable communication with clients, but there's plenty of room for interpretation what constitutes a prompt or reasonable response. How can you get around responding to a client for the weekend? The best way to keep a client from interrupting you in the middle of the night or on weekends is to be clear about your availability from the beginning. Be sure to explain to new clients how to best contact you and how quickly they should expect a response. So, you've explained your availability to your client and set boundaries regarding your availability. Now, stick to them. You can tell your client you won't respond to non-emergencies after eight at night, for example, but if you answer that phone, the rule goes out the window. You can avoid overly needy clients by creating a website where they can securely access documents and updates in real time, Lawyerist suggests. If you post updates on a regular basis, the client can look here to get information, instead of interrupting your weekend vacation. There's nothing like passing your responsibilities on to someone else. If a client needs you when you're unavailable, see if there is another attorney who can handle the matter -- or soothe them over until you can. If it's a non-legal issue the client is having, often support staff will be able to take care of it. It's great to unplug your phone for the weekend, but going overboard can leave your clients unhappy. How responsive you want to be to your clients' needs is a personal and professional choice. Depending on how important a client is to your business and reputation, a little weekend coddling may be in order.